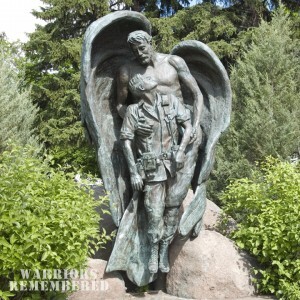 Any veteran venturing near Missoula, Montana should take time to visit this state memorial. The artist captures the spirit of Montana by her use of eagle wings but leaves the soldier’s fate open to each visitor’s interpretation. 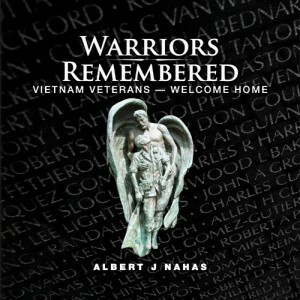 This is one of three memorials that originally inspired the journey to complete WARRIORS REMEMBERED. 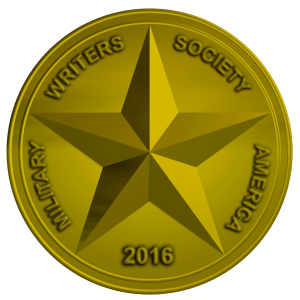 Every Gold Star Mother and every veteran should see this vivid representation of the spirit warriors feel surrounding them on the battlefield.